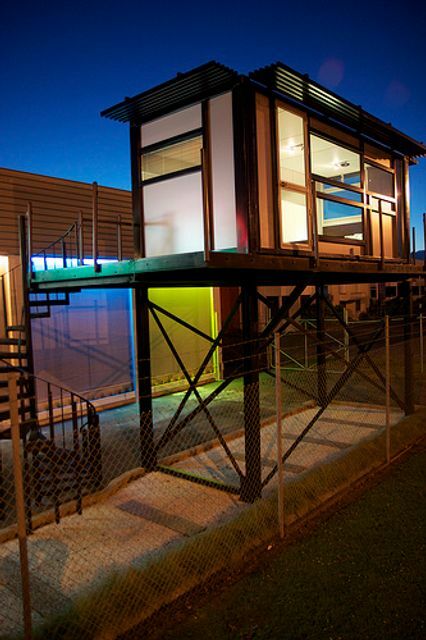 Are modular homes the answer to housing crisis? Modular homes, originally intended to provide short-term accommodation for homeless families living in hotels, are to be used as permanent housing for applicants on Dublin City Council’s housing waiting list in an attempt to tackle the ongoing housing crisis. It is thought that over 70 prefabricated homes will be built on two sites chosen by DCC later in the year. These modular homes can be built and delivered in almost half the time of the traditional building method as the house can be built in a factory while the foundations are being laid on site. This type of development is unique because it is built in a climate-controlled factory. Building in this way reduces the chances of weather related delays or problems. When coupled with the fact that building supplies are stored in on-site warehouses, it also virtually eliminates the chance that wet materials will be used when building the modular home. Developers also favour the reduced requirement for scarce skilled labour, fewer construction accidents and more consistent quality of build compared to traditional construction. So, while these modular developments are energy efficient and built in quick time we await to see whether they spark the nation’s interest.